New to the Alert Program®? Bundle, save, and “dip your toe in” to try it out. Buy this bundle and you’ll receive the Overview to the Alert Program® Webinar, Fidgetin’ Fool Rap Song, Humdinger Rap Song, and Engine Speedometer PDF with two pages of tips and instructions. Scroll down to view video and more in-depth descriptions of products included in the bundle. Please note: We do not offer refunds on our downloadable products. 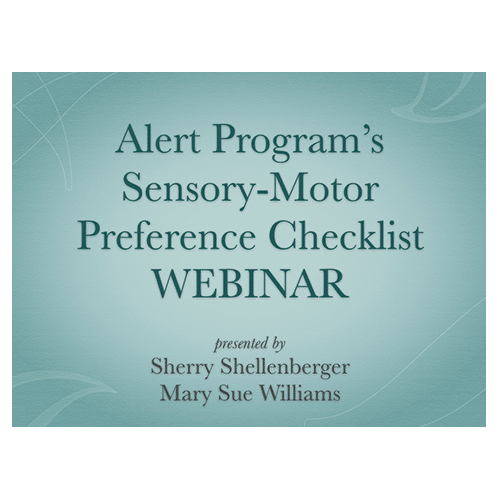 We created this bundle as a way to help you see how varied and versatile the Alert Program® can be. We wanted to show you the different mediums of products that we have that can help your child or client with self-regulation. This Dip Your Toe In Bundle is a great foundation to begin learning about the Alert Program®. 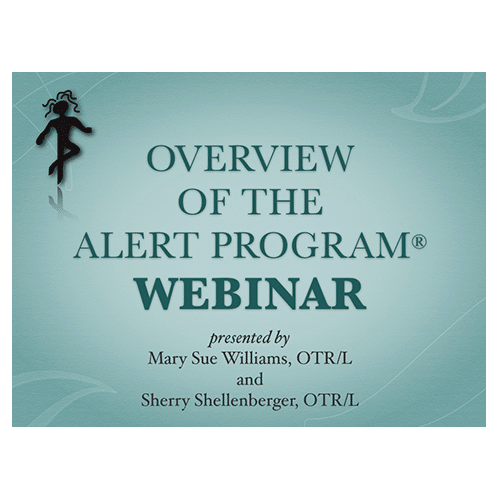 With this bundle, you only need about an hour to watch the Overview of the Alert Program® Webinar. Then you can listen to the rap songs and you’ll be tapping your toes to the engaging rhythms. Only takes a minute or two to print out and assemble the Engine Speedometer (see video here). After you dip your toe in, then take a closer look at the rest of our website to find freebies and products for purchase to help with your self-regulation journey.